Manila, Nov 14 (IANS) Reiterating Indian support for concluding a “balanced” Regional Comprehensive Economic Partnership (RCEP) agreement, Prime Minister Narendra Modi here on Tuesday met leaders of the Asia-Pacific region proposing to conclude the RCEP negotiations following 20 earlier rounds of talks. 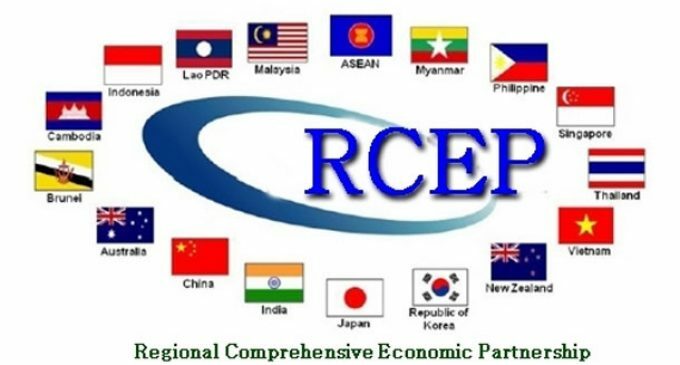 RCEP is a proposed free trade agreement covering 16 countries in the Asia-Pacific region — China, India, Japan, South Korea, Australia, New Zealand, and the 10-member Association of Southeast Asian Nations (Asean). “The Prime Minister reiterated India’s support for a balanced RCEP,” Preeti Saran, Secretary (East) in the Indian Ministry of External Affairs, said in a press briefing in New Delhi. Modi is currently in the Philippines attending both the Asean and East Asia summits. The 19th round of RCEP negotiations, which began over five years ago, took place in Hyderabad in July this year. Among RCEP members, China has been advocating an early finalisation of the agreement. An urgency to this has been added by the recent move by the US — the world’s biggest economy — of withdrawing from the Trans Pacific Partnership. The 16 RCEP countries represent more than 3.5 billion people and about 40 per cent of global GDP. India is pushing for a deal in the services sector, where it is in a leadership position, with liberalisation of services and freedom of movement for professionals. However, the talks in the field have remained inconclusive. India has sought better arrangements and more concessions as well as facilitation of free movement of professionals — but the other countries of the proposed FTA bloc are opposed to this. India has said it is willing to open up 65 per cent of its market for goods, but the countries want close to 90-95 per cent. India has asked for the services agreement to be inked as a quid pro quo. 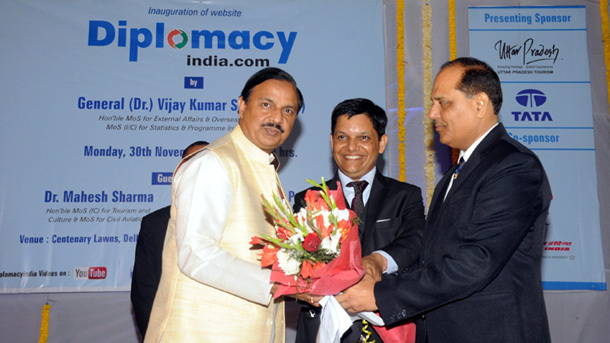 Earlier on Tuesday, Commerce Minister Suresh Prabhu said in New Delhi that India is keen to develop regional partnerships. “Overall, we would like to increase exports, but not discourage imports,” Prabhu said at the inauguration of the 37th India International Trade Fair in New Delhi. “India would like to develop regional partnerships and relationships,” he said, adding that the ongoing mid-term review of the Foreign Trade Policy would be presented soon.